The vote in the House of Lords as to who should inherit the Barrington family fortune has ended in a tie. The Lord Chancellor's deciding vote will cast a long shadow on the lives of Harry Clifton and Giles Barrington. 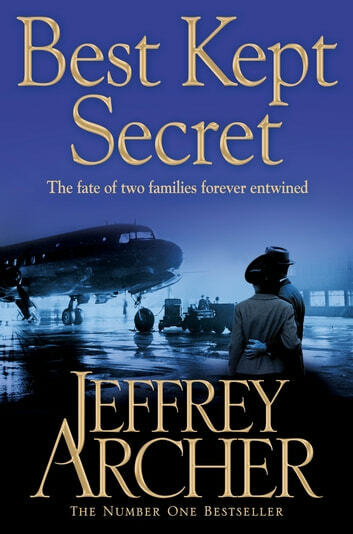 Best Kept Secret, the third book in Jeffrey Archer's gripping family saga The Clifton Chronicles*,* will answer all these questions, but once again, pose so many more. How??? How could the book possibly end like that???? Its like a tv series that you just can't get enough of and it ends on a cliff hanger. 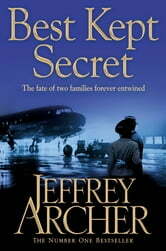 Write book 4 quickly please Sir Jeffrey. Awesome can't wait for the next book " be careful what you wish for"
Enjoyed reading this book from a well estsblished author whosebooks I never miss. Looking forward to read the sequel. More of the family saga. One of the most compulsive reads I have ever read. Disappointed as you finish as you want mor.